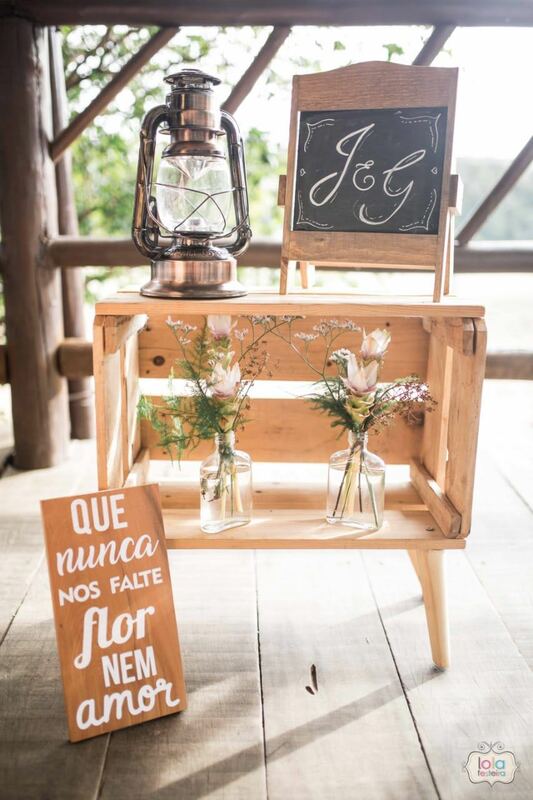 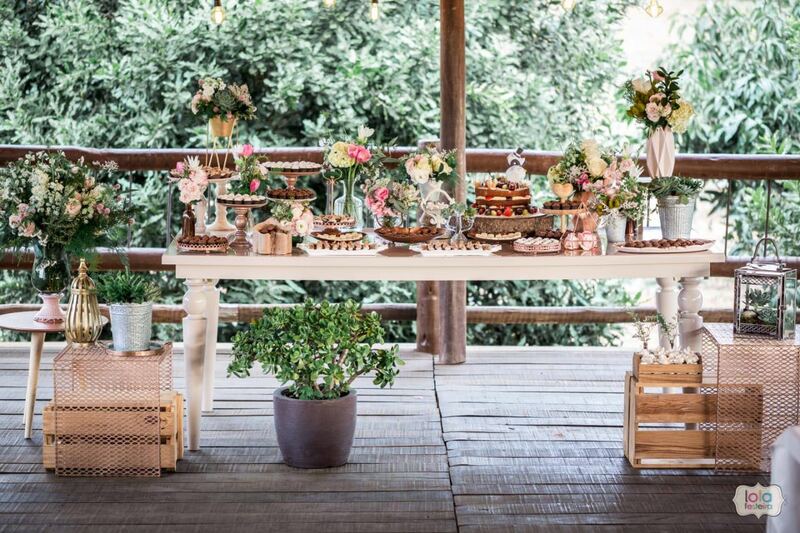 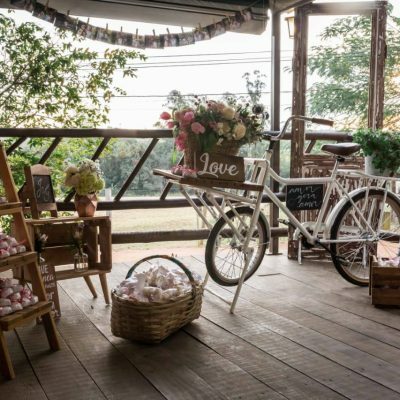 Have you ever imagined a wedding in an ideal setting, with rustic style and perfect for your occasion? 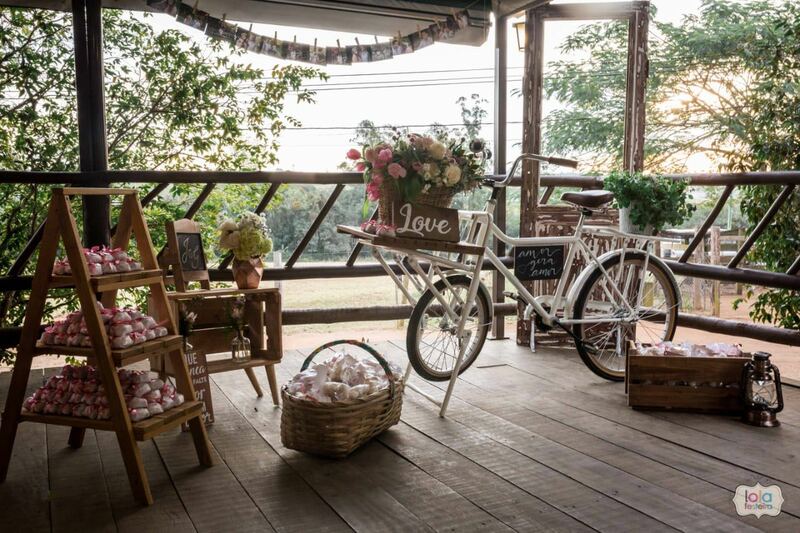 Here at Sassafraz, you celebrate your day to say the long awaited yes! 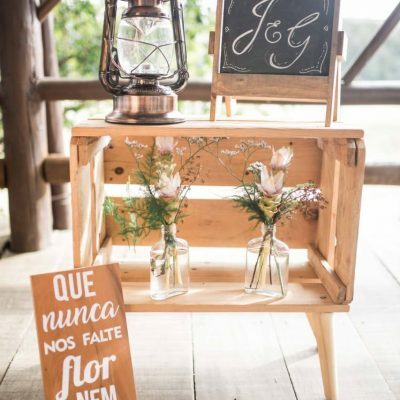 The Sítio Sassafraz is a great option for the couple who want to escape the standards. 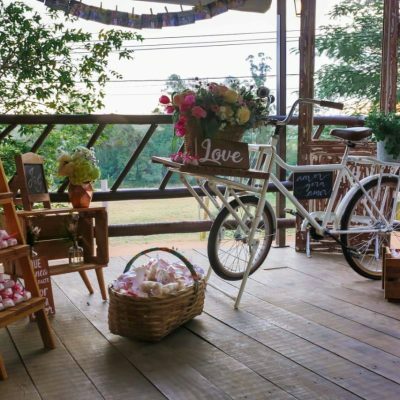 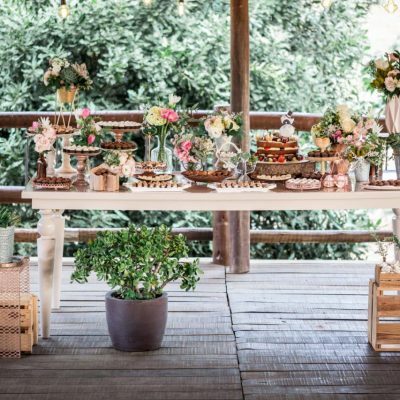 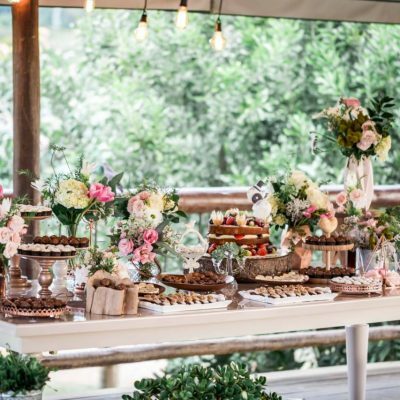 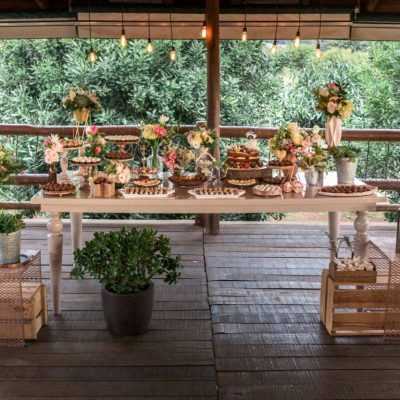 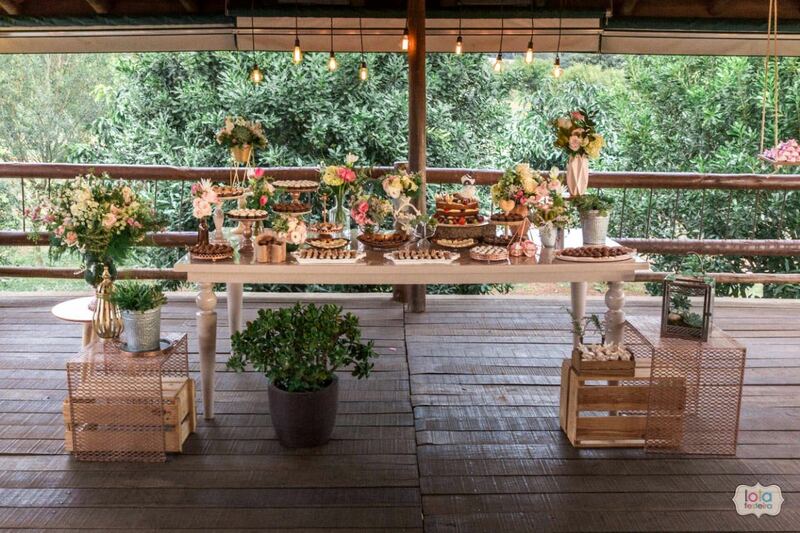 The celebrations are made on a deck especially built for the wedding, near the lake and in the midst of nature. 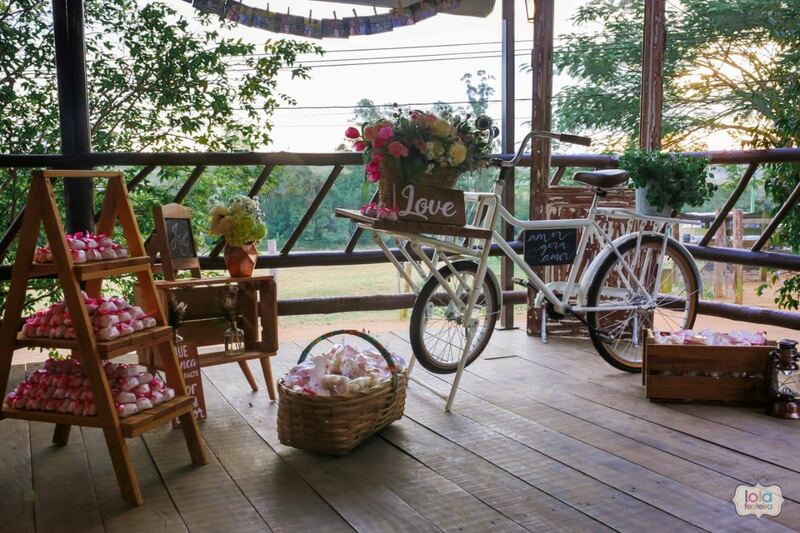 The ballroom has capacity for up to 300 guests with a lot of comfort and rustic atmosphere for your party. 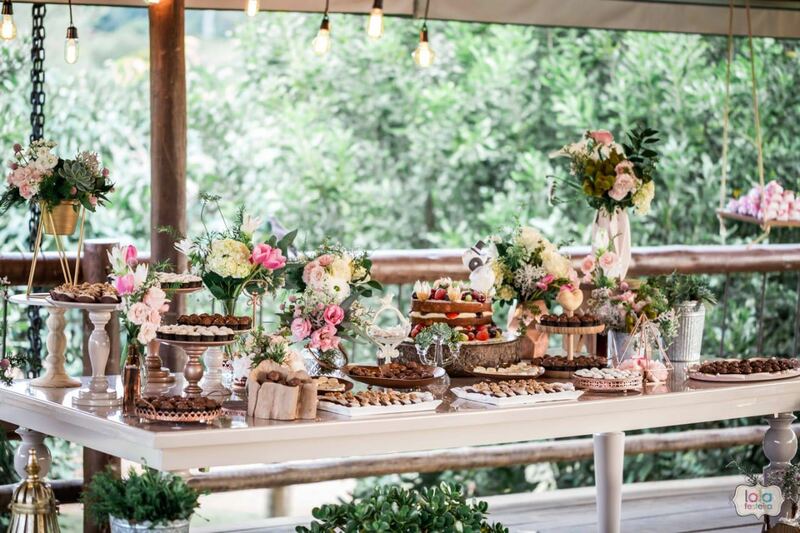 We have a special country-style menu for your guests to be amazed by the delights of the Site, as well as an Italian dinner menu for the more traditional guests.